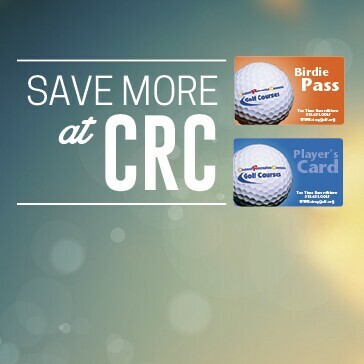 CRC Golf Courses welcomes golfers to play in CRC open competition, senior events, CRC Women's Golf Association (CRWGA) events, junior events and club championship series. 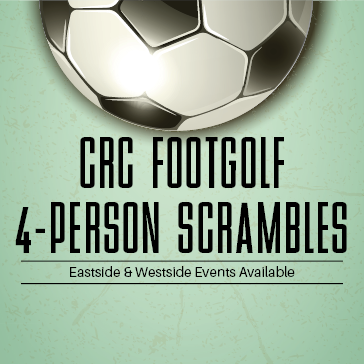 Please contact the host golf course for specific information about a listed tournament or event. 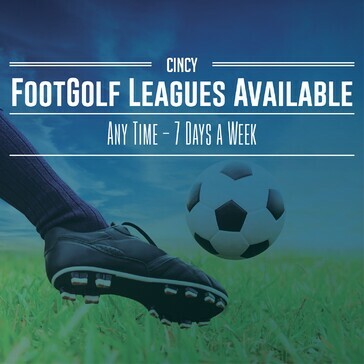 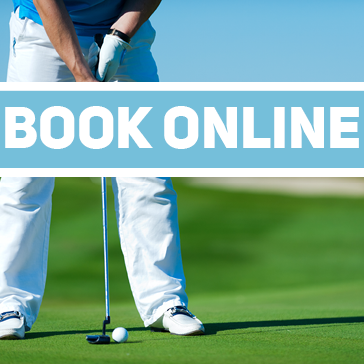 Book your Tee Times Today!